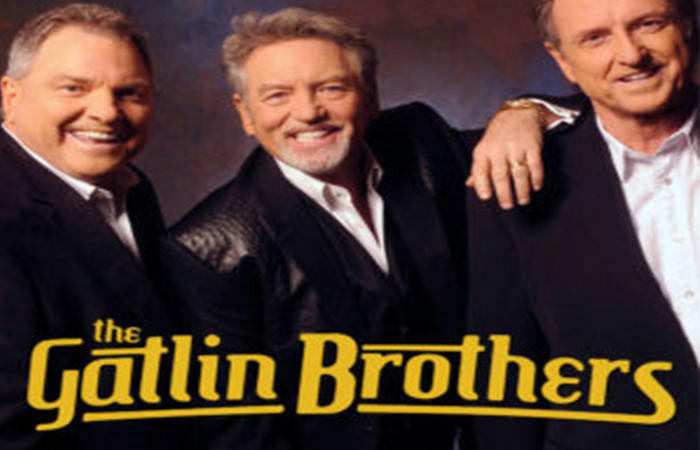 Larry, Steve, & Rudy, the Gatlin Brothers are a Grammy Award-winning trio who have dazzled audiences for more than sixty years with a lifetime of noteworthy achievements in their storybook career, including a Grammy for Best Country Song (“Broken Lady”), three ACM awards for Single of the Year (“All The Gold In California”), Album of the Year (Straight Ahead) and Male Vocalist of the Year for Larry Gatlin, along with five nominations for CMA Vocal Group of the Year, Single, Album and Male Vocalist of the Year. 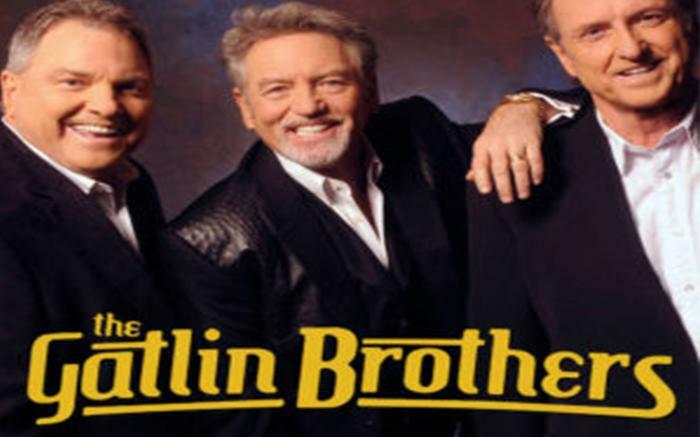 The Brothers have accumulated 7 # 1 singles, 32 Top 40 records, 22 studio albums, and 5 BMI “Million-Air” Awards. Larry ranks 4th as Solo Writers with the most self-penned Top 40 Billboard hits! His massive song catalog has been recorded by the Who’s Who of entertainers, including Elvis Presley, Barbara Streisand, Johnny Cash, Roy Orbison, Glen Campbell, Kris Kristofferson, Sir Tom Jones, Dottie West, Charlie Rich, Johnny Mathis and dozens of others, securing his legacy as one of BMI’s top solo songwriters of all time.